Using smart design to thrive in a growing category. While the ancient Chinese drink of kombucha may have originated centuries ago, it has never been more popular in the U.S., rising to become the fastest-growing market in the functional beverage category. Leading the charge has been Holy Kombucha, whose crisp, vibrant and bubbly fermented tea has catapulted them to become one of the most prominent kombucha brands. 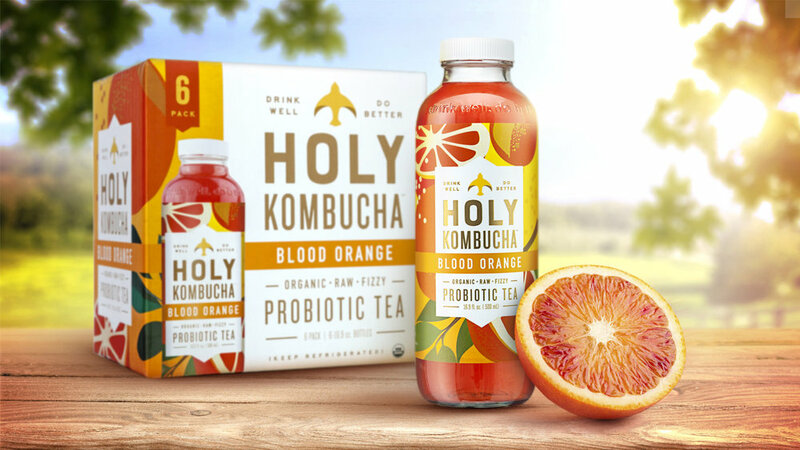 Since the company launched in 2012, Holy Kombucha has undergone very few changes, sticking with its original drink formulas as well as its initial packaging design. 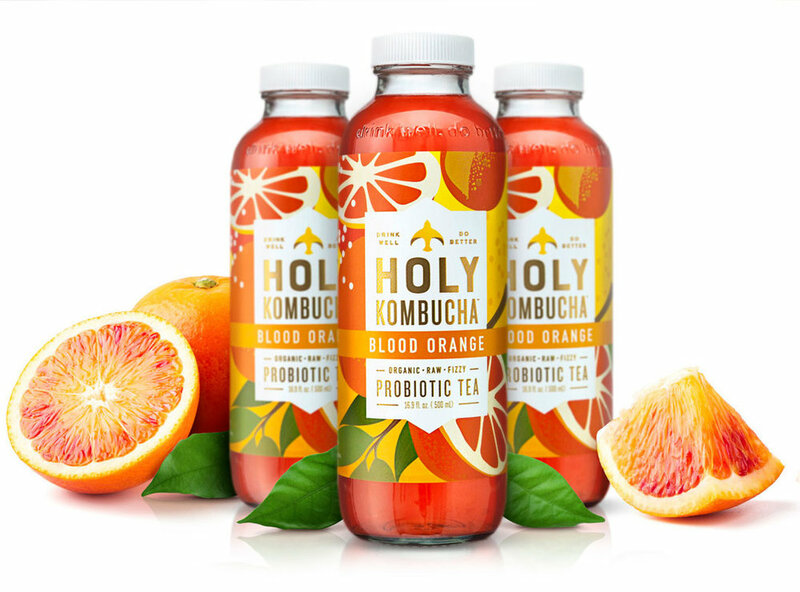 But as the marketplace and demand for kombucha has rapidly grown, Holy Kombucha called upon Studio One Eleven to refresh the brand’s overall look, starting on the ground floor with its bottles. Having worked together on the initial bottle in 2012, the Studio designed a more streamlined and operationally effective vessel. The redesigned 16.9-ounce Holy Kombucha bottles boast a wider, 38-millimeter neck, making it easier for customers to drink and operationally faster to fill when compared to the previous "glass vinegar bottle" mold. A tall shoulder also allows the brand to maintain the integrity of their label, which proudly showcases their "Drink Well, Do Better" tagline. Additional, Holy Kombucha’s signature dove logo flanks both the base of the bottle as well as the newly designed vented cap at the top of the bottle, further cementing the brand’s identity.